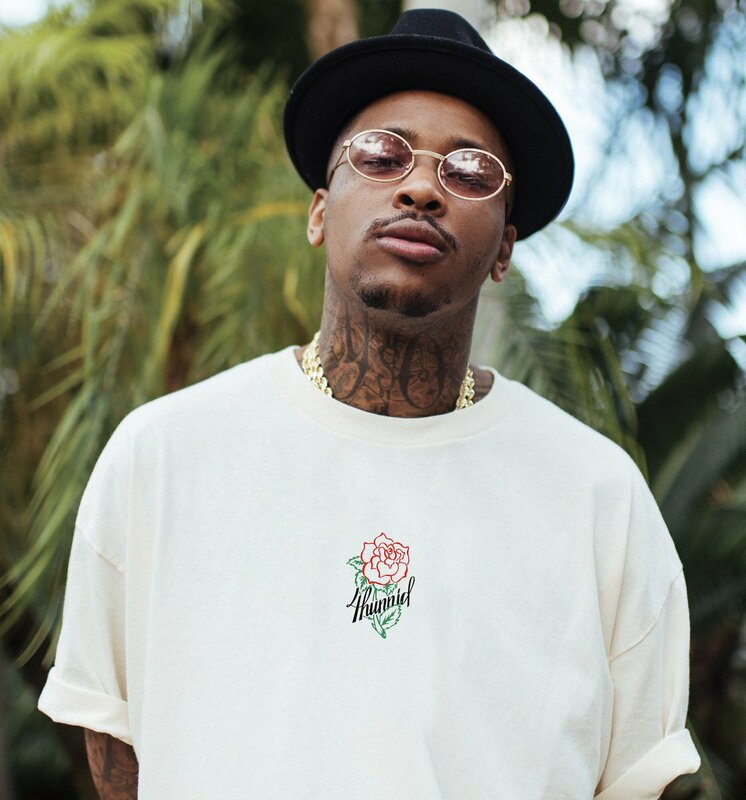 YG is getting ready to drop a banger single off his forthcoming Stay Dangerous album called ‘Big Bank’ tomorrow. He took to his Instagram page and previewed a never before heard record produced by DJ Mustard which is said to feature the likes of Nicki Minaj, Big Sean & 2 Chainz. Nicki even hinted at the record herself on her social media last night by sharing a preview of the video on her Instagram. Sounds like a banger though!